Advanced Basement Solutions is proud to work with homeowners to give outstanding services including basement waterproofing, foundation repairs and much more. Our highly-trained staff is committed to giving you the results you need. To learn more about Advanced Basement Solutions and how we can work for you, contact us today. 1200 Herminie West Newton Rd. Fill out the form below for a FREE In-Home Evaluation and a $250 Coupon! Advanced Basement Solutions is conveniently located for your easy access and needs. 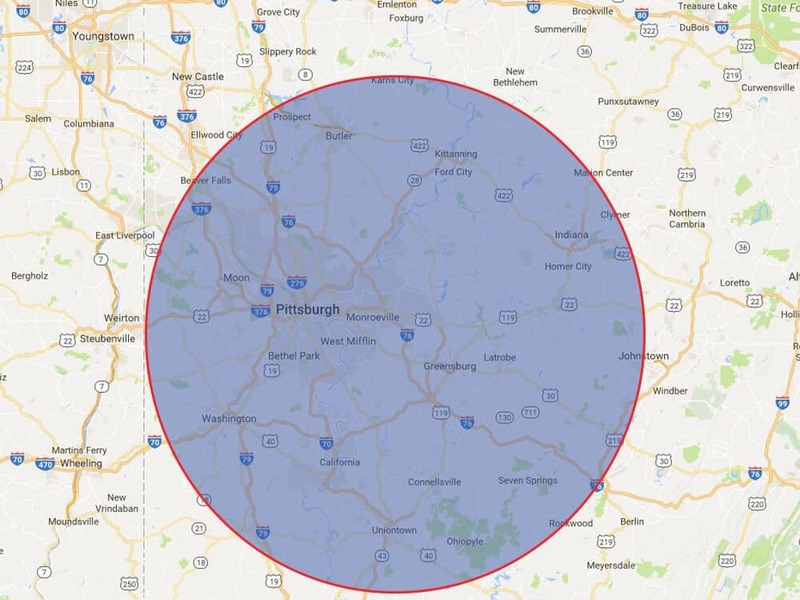 We are proud to serve customers throughout Pittsburgh and all of Southwestern Pennsylvania. To learn more about how we can work for you, contact Advanced Basement Solutions today.